Publicis Sapient Australia has retired its legacy brands as part of a unification process across all agency services, following a global rebrand. All the company’s brands, including SapientNitro, Razorfish and 2Datafish, will be anchored under the single Publicis Sapient banner. 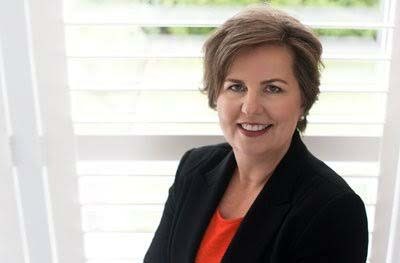 “The launch of the new brand represents the manifestation of the full integration of our business here in Australia where we have brought together all our brands including SapientNitro, Razorfish and 2Datafish, anchored under the single Publicis Sapient banner,” says Publicis Sapient Australia managing director Sarah Adam-Gedge (pictured). According to Publicis Sapient, the consolidation of brands will see the business shift directly towards what clients now require – a strategic partner across the entire spectrum of services with expertise across the board that deeply understands people, how to creatively engage them, as well as how to build cultural and technological solutions that sustain that engagement. Adam-Gedge and her leadership team’s intent is to further create a work environment where diversity thrives and where real change can be witnessed and lived, so no-one’s career is defined by their background or genes. By building a more gender-balanced business, Adam-Gedge believes the agency is contributing to a more gender-balanced world, eliminating stereotypes, labels that pigeon-hole, and changing misperceptions that roles and responsibilities are best decided along gender lines, not capabilities.